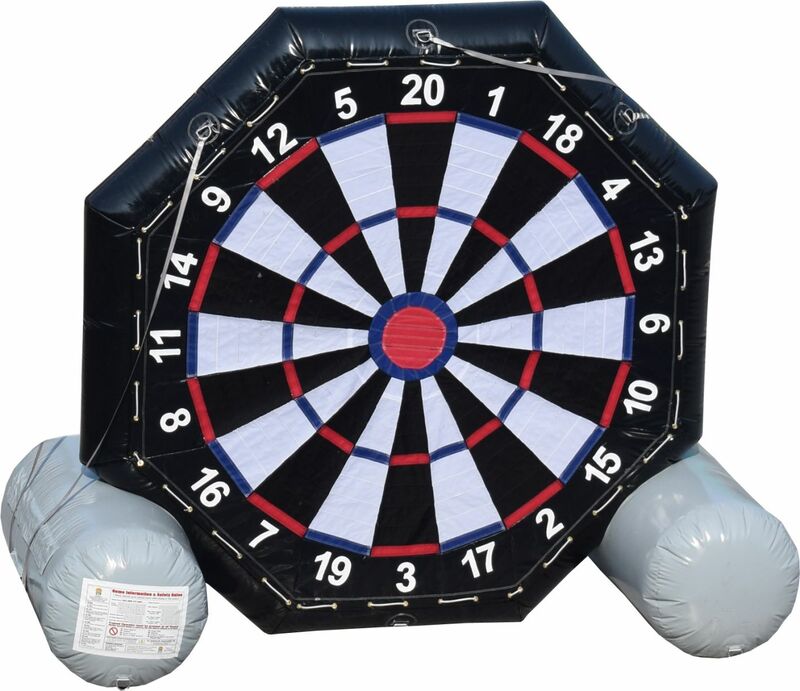 The smaller soccer dart game will be a hit at any school function. It is also perfect for birthday parties. 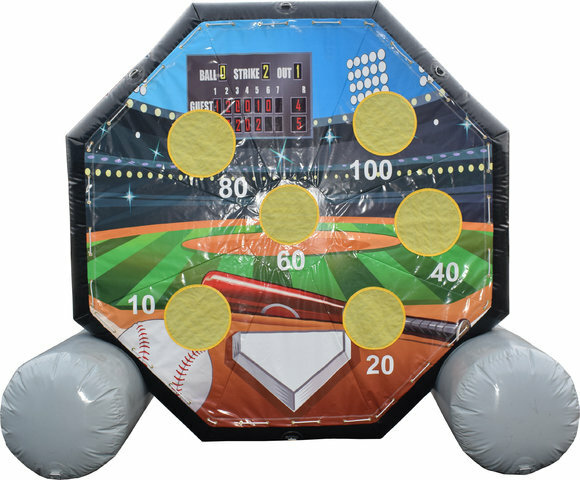 This game entertains your guest with a challenging soccer dart game just like regular darts. It also adds a whole other game that can be played at the same time. The soccer baseball kick game brings the ball park to your event. It is priced at 159.99 for 6 hours.